Just received a tip suggesting that there is a nationwide 4G LTE issue to be aware of. If you are currently on Verizon’s 4G LTE network, then life should remain good as long as you do not disconnect. If for some reason you do need to jump off of it, you will more than likely not be able to get back on and will be stuck on 3G as I am in the picture above. Nokia Siemens is working at resolving it, but we have no idea how long that will take. Update 7:00PM: 4G is back for me. Hearing similar things from a number of you. 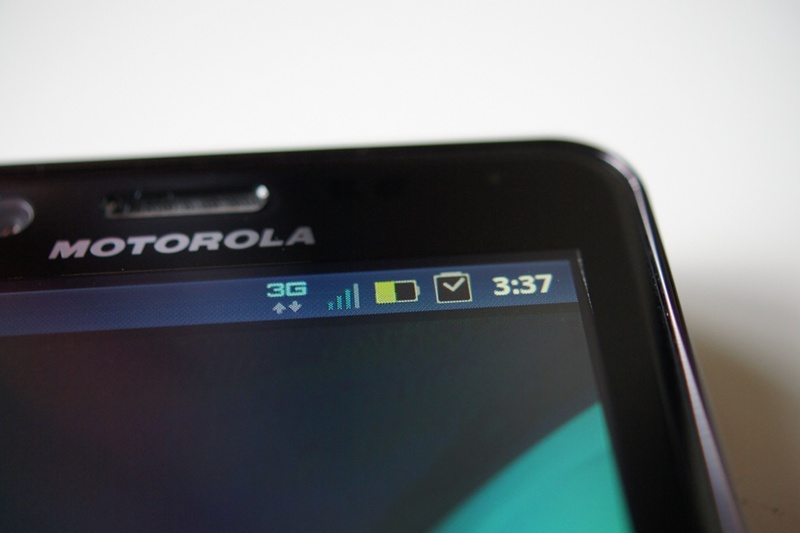 Are we all good in 4G LTE land?